When in Manila, the life of underprivileged kids can be very burdensome. Learning can be a problem with all the issues of survival their families had to contend with. 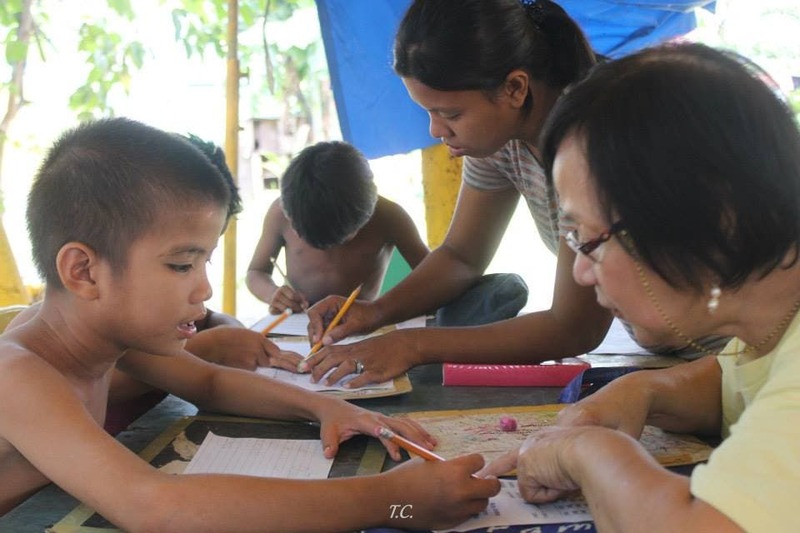 With this in mind, ATD Fourth World Philippines organized a weekly tutoring program in two marginalized communities in Manila, at Ilalim ng Tulay in Paco and North Cemetery in Sta. Cruz. ATD cals it, Ang Galing! 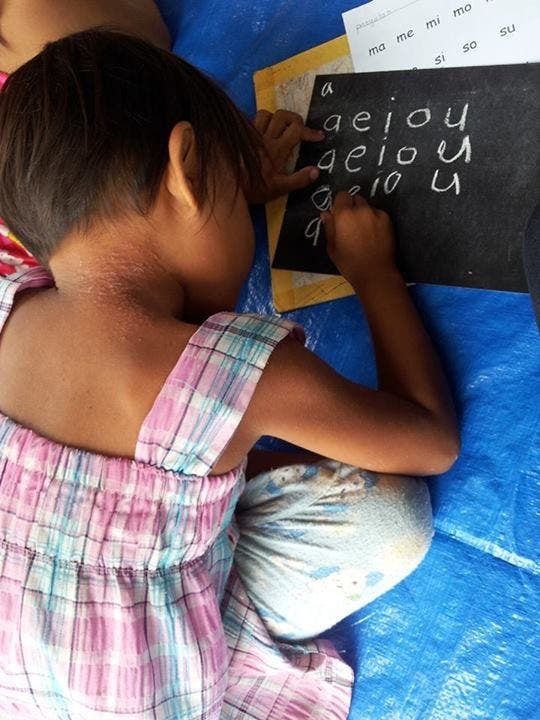 The focus is on children six years and above who have serious problems in basic reading and writing. Ang Galing! wants to build up these children’s self-confidence, which helps with learning. Through one on one sessions ATD volunteers encourage every improvement in the kids no matter how small. Volunteers are needed, though. ATD says that volunteers don’t have to be teachers, but simply to truly want to teach children to learn to love learning. Ang Galing! volunteers must be patient, encouraging, positive and creative. Volunteers can meet up at the ATD’s office in Pandacan, Manila. For inquiries, text kuya Guy Malfait at 0947-4 237 238. ATD Fourth World Philippines stands for Altogether in Dignity. It is an international non-government organization that works with disadvantaged communities to find solutions to eradicate poverty. The office is in Pandacan, Manila. ATD organizes street libraries, livelihood workshops, and art activities. Click this link to go to Ang Galing! event page. Photos were taken by Ang Galing! volunteers. Bookworm. Animal lover. Tree hugger. Read her book blog at www.artseblis.wordpress. Find her at the Flips Flipping Pages book club on Facebook. Volunteer with her in animal welfare, ATD Philippines (poverty alleviation), Samahan ng Sining at Kultura ng Pilipinas (heritage preservation), Pandacan Ecology Ministry (environment protection), or Advocate for Environmental and Social Justice (community development). WATCH: Here’s the Trailer to the Sequel of Ang Babae Sa Septic Tank! Which of these so-called “tools” did you experience and are now using on your Kids? INSPIRING: This guy’s fitness journey from #HarambetoHaramBAE will motivate you to work out!